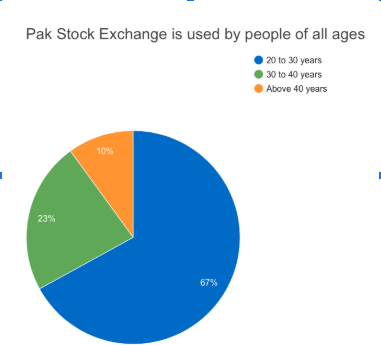 Pakistan Stock Exchange (https://www.pakstockexchange.com) is the first of its kind educational and practice online trading platform for Pakistani stock markets. This platform was founded in the year 2006 as a free online system to allow students across Pakistan to get themselves familiar with stock markets of the country. It was developed as a hobby site to track stock portfolios but later transformed into a system that allows the users to participate in quarterly stock trading competitions. Some of the competitions were sponsored and paid cash prizes to the top 3 winners. The very next year after its public launch, this platform started being used by the students of renowned business universities across Pakistan. This free website allows the user to place buy/sell orders, compare their profits/losses with other members and get details of the listed companies in terms of their past stock prices and graphs/charts. All the data of the website is crowd-sourced and anyone from anywhere can join and participate. When users join the platform, they are given Rs. 500,000 play-money (ie. not real) which they can use to start buying shares. 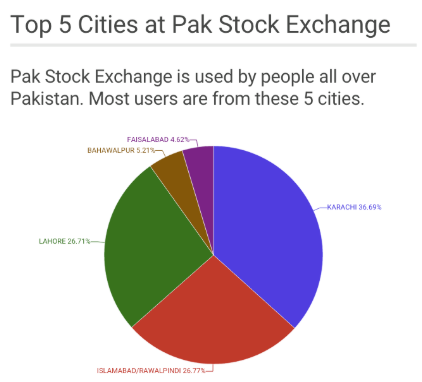 To provide easy to use, community-driven, and useful platform for anyone who wants to learn investment and trading, especially in the stock markets of Pakistan. To attract the young generation towards the stock markets of Pakistan in order to create awareness and confidence by providing a risk-free learning and educational platform. The key objective of this platform is to provide free tools for young traders/investors for learning, research, and practicing investment and trading techniques and strategies. Another important objective is to provide a system where everyone can learn from each other by communicating, sharing, and participating in group activities.